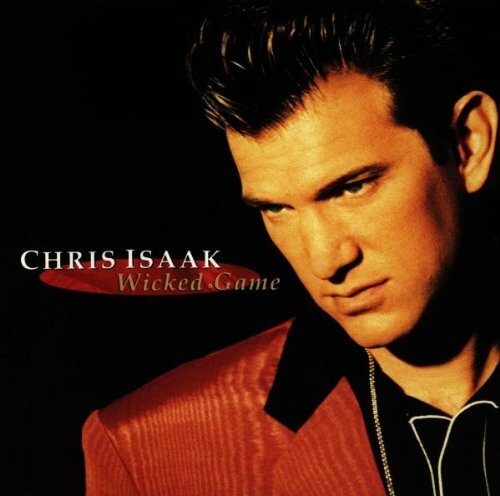 Download "Chris Isaak - You Owe Me Some Kind Of Love" for FREE!!! you've decided I'm not the one. run away baby have your fun but. I, I, I, I, don't wanna hurt you I don't wanna see you cry. I, I, I, I, just wanna hold you love tonight. the way I love ya please believe me. You owe me some kind of love. Help!